Everything you need to know about VAT reclaims on business travel and activities in Europe. 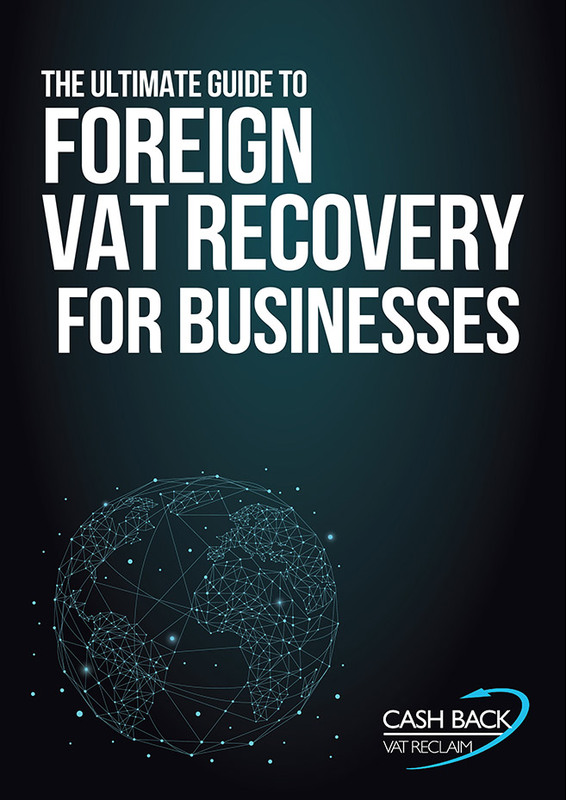 International VAT expenses are recoverable. That is what this guide is talking about. Many businesses leave millions on the table, either by failing to attempt to reclaim any VAT they paid or due to flaws in their process. Recovering VAT expenses can be very complex. Each country in which you can reclaim VAT has its unique rules and processes.